It feels as if Halloween just left us, and now the Winter Holidays are approaching at a rapid pace. But that doesn't mean we don't have our hands full, still! We've obviously got the upcoming Battle Pass Season, the Rise of the Howling Moon to work on, currently set to release just over one week before Christmas (December 17th), as well as our other features such as Guilds. A quick note before we begin, however - Some of you will have noticed there are not any Mayhems currently scheduled in-game. We're currently trying a different Mayhem schedule, meaning this behaviour is not unexpected even if it looks a little strange in-game. Now, onto the news! 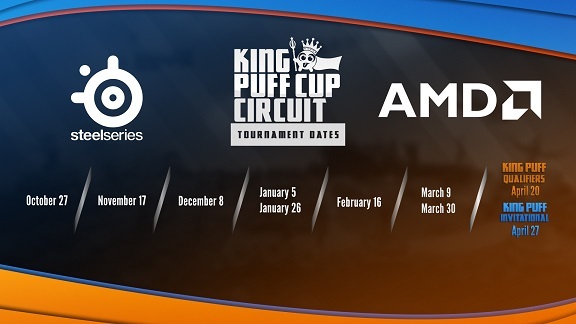 As noted last week, we're intentionally avoiding any balance changes on the same week as a King Puff Cup. Now that the KPC has passed, we're doing just that with some changes being planned out behind the scenes for Update 83. We can't reveal any of them just yet as they aren't finalised, but we'd love to hear your opinions on what cards could do with changes, be it buffs or nerfs. Make sure to voice your opinions on our Discord, Reddit, Stomt and Steam Forums! We took the time to update our Public Art folder recently! You can now find all the new Season Cards and Emotes there, as well as the Skin icons from the Shop in .tga format. These images are public and free to use - as long as it isn't commercial :) - for whatever you want, be it Youtube graphics, Twitch Overlays, or otherwise! If you'd like to request a certain piece of art show up in there, or if we missed something, contact That Sprite on Discord or Steam and let him know. You can find the art folder right here. 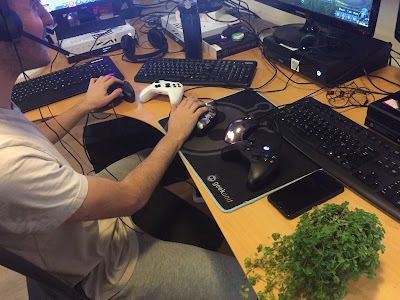 The 27th King Puff Cup happened last weekend, casted by That Sprite, Jarvo10 and RushSecond, with ManDrewSki handling production and Erythais helping with the administrative side of things. It was a great tournament with some spectacularly flashy plays such as JF's Hypnotise + Combustion combo creating some great moments. We also had some lesser-played cards be used to great effect, such as when Jamez28 made a huge push back in Mana Frenzy against Sain thanks to Clear Skies! The top 8 saw two relatively new (to the competitive scene, at least!) faces appear, JF and Sain, with the Grand Finals falling to Katt and videogamer77. Katt ended up taking the tournament 3-1 and winning a $300 SteelSeries Gift Code, with videogamer77 taking second place, as well as JF and Jamez28 tying for third and fourth place. Huge thanks to the King Puff Cup staff for running a great tournament! We've started to hit the ground running with our Xbox development, and here's one of our QA working hard to establish the most powerful gaming setup possible. 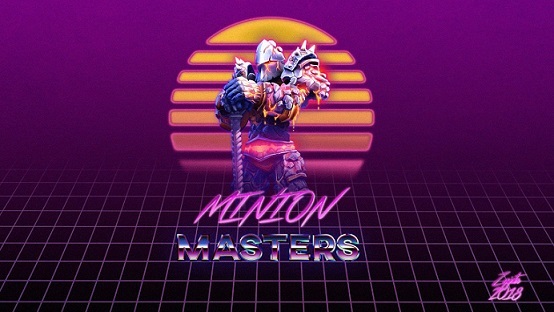 That's all for today, Masters! Thanks for keeping up with us, and make sure to voice your feedback on our Discord, Reddit, Stomt and Steam Forums communication channels.